Andre Nakamura and the Okhotsk·Boys: Masa and Nishikawa Takahiro got together to form the one shot five member band Andre Nakamura and the Okhotsk·Boys back in 1991. Masa played Andre. Taka played the other four members. 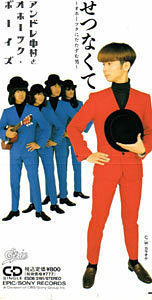 My information on how the single Setsunakute did is limited, but the band reappeared for a comedic performance of the song in the Wonderland ’99 Summer concert. They also make appearances in the DCT Network News skits in both Summer and Winter Wonderland ’99 concerts. lil’ viv: A singer that Masa produced. Her debut single was a cover of the DCT song Marry Me? 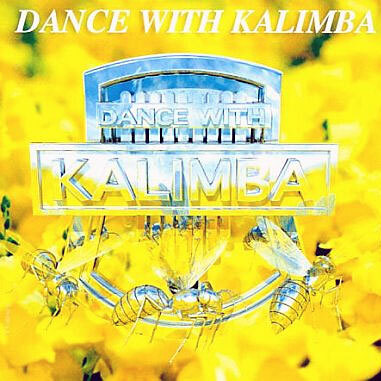 Dance With Kalimba: It’s known as Masa’s selection album, so I’m guessing he placed his favorite 70s tracks on one album. Mostly Earth, Wind & Fire, The Emotions and Deniece Williams, with “Wherever You Are” by DCT thrown in. Sonic The Hedgehog: Everyone knows that speedy, blue hedgehog, the well-known character from the Sega video game series of the same name as well as Sega’s UFO Catcher popular in Japan. 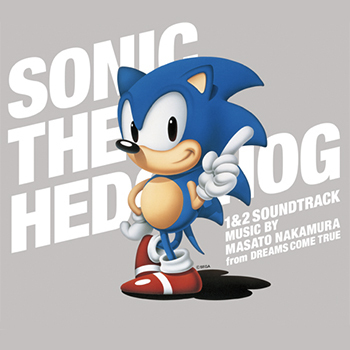 Well, the game music from both Sonic the Hedgehog 1 & 2 games was composed by Masa! Check out the Sonic Soundtrack page for plenty of in-depth information! These are not the only side projects that King Masa has been involved in, just the ones officially listed at DreamsComeTrue.com.